We hope you will be happy with your purchase. However if for any reason you are not, please follow the following instructions for returning items. Please check your purchase fully on receipt. Transit damage or any mistake must be reported within 7 days of delivery. All items and parts of items must be checked for any damage prior to assembly. If you change your mind for any reason and you wish to return your purchase you must notify us within 30 days in writing by letter, fax or email. Unwanted items must be returned in a fully resale able condition, which includes being in the original, unmarked and undamaged packaging. Items must not have been used or assembled in any way. 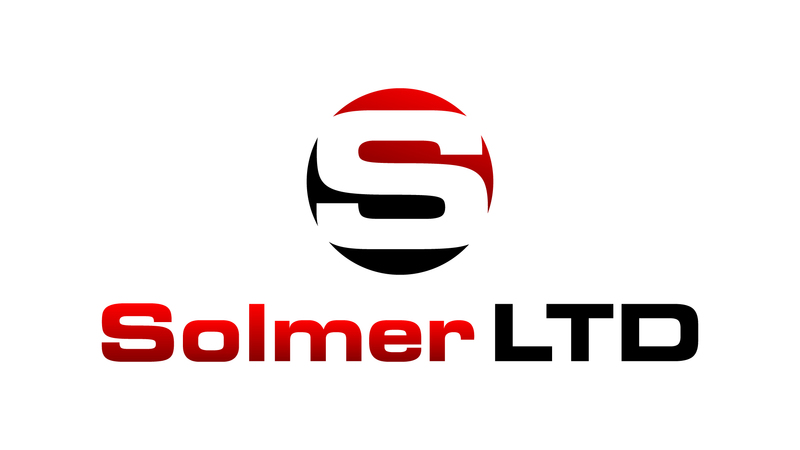 SOLMER LTD retains the right to refuse a refund on any item not deemed to be resale able. You must check all items and parts of items for damage prior to assembly. Returns cannot be accepted once the assembly process has begun. Please note that we do not offer a free returns service. We do not refund the returns postage cost or the original delivery charge. We do not offer a free collection service. We do not accept responsibility for items lost or damaged in transit back to us. If returning your purchase by mail we recommend that you get proof of postage. You must include your customer order details with the package, as we cannot process a refund without these. Once received the items will be checked and a refund issued within four weeks. Items returned must arrive in perfect condition including the packaging, so please ensure that they are packed well. We reserve the right to refuse a refund on any item if the above conditions have not been met. Please call our customer service team to arrange this. If your purchase is not fit for purpose, is misdescribed, faulty, damaged, or incorrectly supplied, please contact us as soon as possible to arrange a refund or replacement. We will require you to return the item, as it may be necessary to return it to the manufacturer. Include your customer order details with the package, as we cannot process the returned goods without these. Once received, the items will be checked and a replacement or refund issued within four weeks. When collecting your order from a store or the warehouse you must inspect the item thoroughly before accepting it. We do not accept returns of any damaged items once they have been collected.